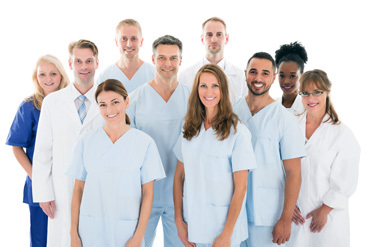 Central Virginia Dental Care is a group dental practice committed to providing the highest standard of care to the communities of the greater Richmond area. Our vision is to improve the health of the communities we serve through clinical collaboration, individualized care and community service. We provide a full range of comprehensive dental care to patients of all ages. Our dentists are trained in general and specialized dentistry. Our doctors and hygienists are highly trained and educated on how a variety of health concerns and medications can impact your oral health so we can help manage your oral health with your total wellness in mind. Infection controls and universal precautions protect patients and staff alike. 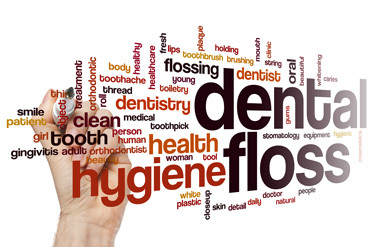 Everyone benefits from rigorous infection control — you, your dentist and the dental team. The cornerstone in a good and safe dental practice is the element of trust. You should feel free to discuss this topic with any team member. 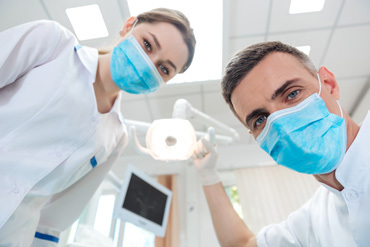 Central Virginia Dental Care, PLC follows procedures recommended by the Occupational Safety & Health Administration (OSHA), the Environmental Protection Agency (EPA) and the Centers for Disease Control (CDC). As your dental health professionals, we want you to be confident knowing that we are a team of highly trained and skilled clinicians. We pride ourselves in providing the care you need to keep your smile healthy. To give you the best possible service and results, our dental professionals are dedicated to completing continuing education courses which allow them to remain at the forefront of new developments in the dental field. We are members of various professional dental associations that help us to stay abreast of the changes and recommendations for our profession. We are dedicated to exceeding your expectations by providing you with personalized care to make your visits a pleasant one. Our staff is trained to understand some patients may feel uncomfortable about visiting a dentist and that we can make a difference by building trust and providing compassion, comfort and understanding to meet your individual needs.